In the blogging world Fridays are known as Poetry Friday. You can read about Poetry Friday here. 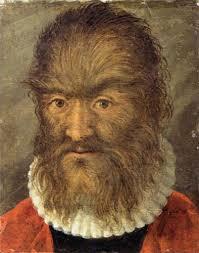 I will plan on posting The Hairbag Poet each Friday. You can read about the history of this series here. 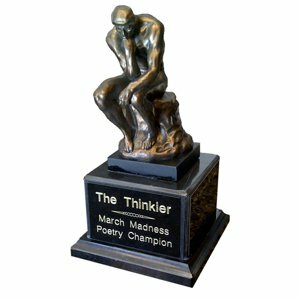 So as some of you may know I have been participating in the 2018 March Madness Poetry competition hosted by Ed DeCaria over at madness poetry.com. I wish I could remember how I stumbled across this competition and give that person credit, but unfortunately being the Hairbag Poet that I am, I can’t remember. It was sometime last year that I went to Ed’s site to check out what the madness was all about, and sign up to be notified when the 2018 competition would be open. In the meantime I learned that the Madness Poetry competition is a writing challenge that starts with 64 authletes (writer athletes) competing against each other in bracket like matchup of skill (mimicked after the college Basketball brackets). In order to enter the competition you must submit an entry poem. This year I was asked to write a poem about the Thinkier Trophy, and to my pleasant surprise, I received an email a few weeks later letting me know I had been selected to compete. After jumping up and down with excitement, I went onto the madness poetry site to check out the past competitions, and get a feel for the contest. Since Ed re-launced the site in 2017 as a new site with less technical difficulties, you can only see the 2017 competitors, but if you go here, and dig around, you can read the other competition years dating back to its inception in 2012. As I started to read the past entries my excitement faded to anxiety. The talent was intimidating; the writing top notch. However, I’m not one to shy away from a challenge, and when the first day of the competition arrived, and I received my first word, I was ready. My word: Bedevil. I spent all my free time (which isn’t much) thinking about my word, looking it up, perusing the thesaurus for inspiration, until finally a small idea seeded, and grew into a poem. I was excited and nervous to put my work out there to be judged and voted on. Would I suffer a humiliating loss? Would anyone like my work? Whatever my fate, I was happy I had written a poem with my assigned word prompt, and stayed within the 500 character limit (which was not easy to do!). Then it was time to vote. This is the coolest part. Ed has the voting divided into three sections: the authlete vote, the student vote, and the community vote. We as writers get to vote all throughout the competition, even if we lose, and this vote carries some extra weight. The student vote comes from schools that have signed up their classrooms to read and vote on the poetry entries. The student vote also carries heavy weight considering the poems have to be kid friendly. The community vote consists of everyone else who chooses to sign up to read, and vote for their choice of best poem. The voting is open for two days, at which time everyone can vote and comment on their favorite poems. The winner then proceeds to the next round. With each round the authletes are cut by 1/2 until only one winner is left standing. After two nail bitingly, nervous days, I was elated to discover I had advanced to round 2. It was a close match, and the writer I was up against had a very funny poem. Humor is key to winning most times, but not all of the time, and my little mythology poem squeaked by for the win. Round 2 had me up against another excellent writer. My word: incoming. Again I stewed on my word, and let ideas simmer until I came across one I loved. I wrote to my word, and kept to my 500 character count, but unfortunately for me, this was the end of the line. The good news is I get to keep on reading and voting on all the new poems yet to be written. It is exciting to open my computer and click on each entry and discover the creativity of each writer as they display their new works. With each new poem, I learn a little more about rhyme and meter, form and style. I am inspired to keep writing no matter what. I cannot wait to see how this years Madness will end, and who will be honored with the Thinkier Trophy. I also cannot wait for another chance at Madness next year. Please continue to follow along at madnesspoetry.com to read, vote, and enjoy the immense talent, and amazing poems being created. If you know any teachers who might be interested, please share this post with them so they can incorporate this competition into their lesson plans for next year. 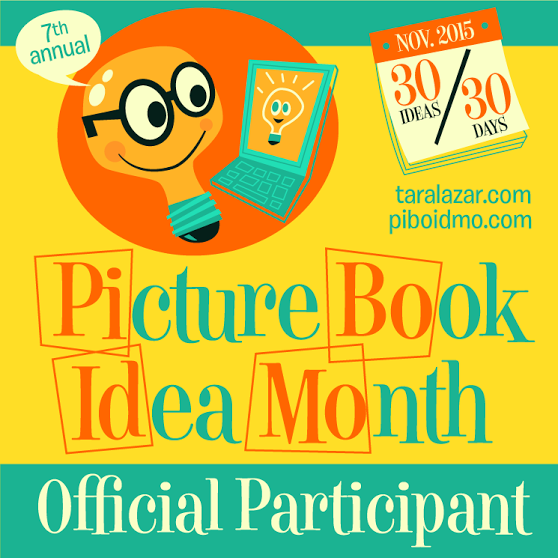 It is a great way to introduce poetry to children of all ages, and set up for April’s National Poetry Month. I hope you enjoy these posts. Thanks for stopping by and reading, and please feel free to post your own poetry in the comments if you feel inspired by the photographs. I always love reading other peoples perspective on “art”. It’s always scary to put our work out there to be judged, so good for you for going for it. Making it to round two is definitely a win. Plus, you had fun doing it. That’s a win win. Yes definitely a win win! Thanks Carrie. Congrats for getting as far as you did!